[Updated on Aug 8th, 2013] This Giveaway is ended now and winners are already selected. You can check for the winners on the Widget given below. This is our No. 4th Giveway and this time we are giving away Free 1-year subscription of VoodooShield – Next Generation Security Software. We have come over the various of Antivirus and ultimately had a chance to review this antivirus and would like to be featured in our website as Giveway Voodoo Anti Virus ! “I have antivirus software, how did I get a virus?” Does this sound familiar? Unlike traditional antivirus software, VoodooShield is not a filter, it is a computer lock. Basically, instead of updating and maintaining a massive blacklist of viruses and malware, we simply create a much smaller and efficient white list, and blocks everything that is not on the white list. VoodooShield does not require daily updates or scans, and the white list is automatically created through our proprietary, patent-pending snapshot method. VoodooShield learns the software you use while you are not at risk, and then locks your computer and only allows the whitelisted items as soon as you are at risk. 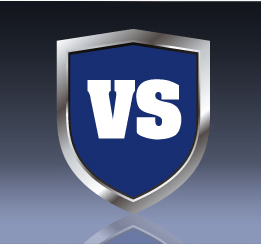 We always recommend running a good, light weight traditional antivirus to provide an additional layer of security, and VoodooShield is compatible with all major traditional antivirus software. Running VoodooShield on a computer also has the beneficial side effect of keeping the computer clean of unwanted software that adversely affects the computer’s performance. The first 100,000 customers who would like to take advantage of the free 1 year VoodooShield subscription promotion that ends July 31, 2013, can visit the following link to sign up. Below is the way to download VoodooShield Next Generation Security Software Free Version. You can try the software for 14 days and buy a key after that and if you will win a key from us then you can use that key to activate your version. I would like to say Thanks to Voodooshield for giving me a chance to offer a Giveaway to TechnoGiants readers. Limitation: Giveaway is open Worldwide. 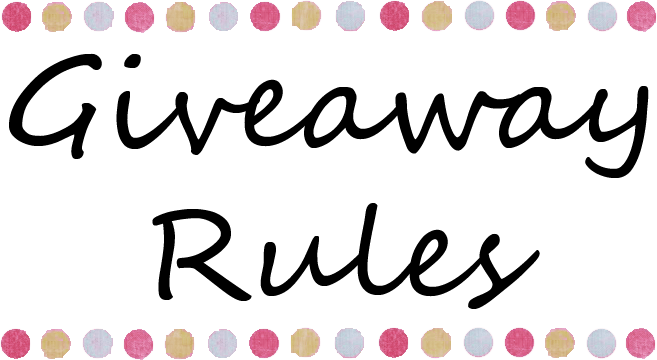 You can win 1-year subscription of VoodooShield License by entering the giveaway and you need to follow the below rules to participate in this giveaway. Thank you and Cheers for the Giveaway. Security is most importent this days! Thanks Pradeep for visiting TechnoGiants. I wish you will be the winner. Yeah this is really an awesome security software and thanks for visiting TechnoGiants. I hope you will win the license key. Thanks for this awesome Giveaway ! Never tried this security suite and like to give it a try ! Like to win too. ! Kaushik, you will surely feel good when you will try VoodooShield security suit. Hope you will have the license in your pocket in this giveaway. Kaushik, you win… great.. enjoy. Thanks for the great giveaway .This is the good security for pc. Thanks for joining the giveaway. I also hope that you will win the license. Aryan congrats for being a winner of the giveaway. Enjoy. Voodooshield is one of the best security software for the systems. Hope you will get the license. Congrats dude for your win. Keep visiting for more Giveaway. Yeah, its really a good security apps. Hope you will win the license. Good luck on being one of the 5 winners of the year license.